If you’ve missed the live stream of the Android keynote from Google I/O, it’s now available on YouTube. 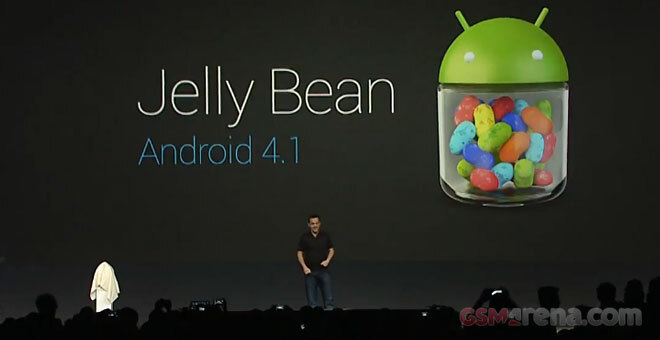 It’ll show you all the impressive Android statistics, as well as the Jelly Bean announcement and Google Nexus 7 unveil. The keynote is a bit over two hours long, so make some popcorn before pressing the play button. The Project Glass demo at the end is more than impressive, but let’s not spoil it for those of you who haven’t watched it. Which was your favorite part of the presentation?